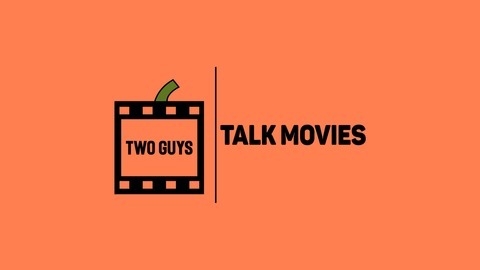 A PODCAST ABOUT MOVIES... AND TWO GUYS. Ep. 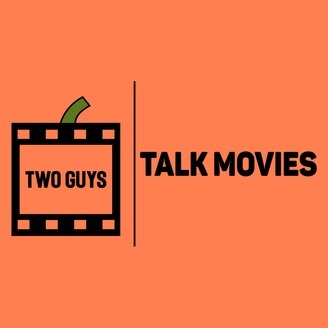 85 - Star Wars Episode IX Trailer/Us + More!